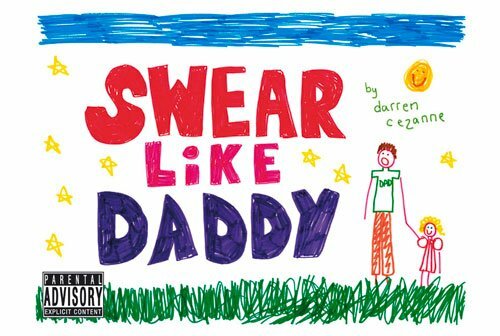 Wonderful felt-tip pen illustrations show how best to use Daddy's colorful language, with an obscene alphabet that takes us all the way from A is for arseholes to Z is for—well, you can find out what it’s for when you read the book… Isn’t Daddy ever so clever! If you have any questions about this product by Summersdale, contact us by completing and submitting the form below. If you are looking for a specif part number, please include it with your message.